Anyone that knows me, understands that I have a love for all things Disney. Growing up, I went to Walt Disney World almost yearly. I still remember the time I was bribed to go on Space Mountain as a kindergartener and seeing EPCOT for the first time. When it was time to plan my honeymoon, I was able to convince TechyDad that Disney World would be the perfect destination for us. He had never been and it had a while since my last visit. I think I put as much, if not more, planning into our Disney World honeymoon. We stayed at the Beach Club Resort which was magical alone. We went on several behind the scene tours and dined at amazing restaurants each day. As our boys got older, we thought it was the perfect time to take them to Disney World. 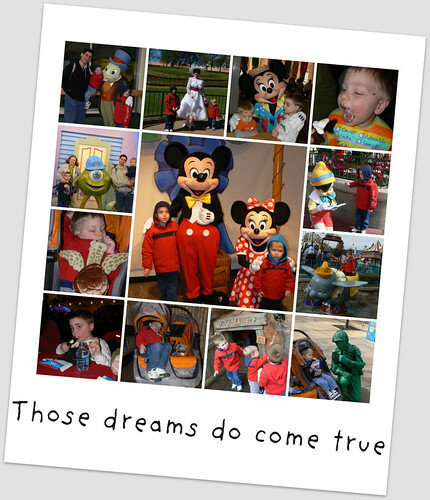 I actually selected going to Disney World with the entire family over going to Chicago to BlogHer in 2009. I sat and planned out our meals, hotel, and where we would go (park wise) each day. The trip was even more magical since my parents went with us. It was only fitting since they are the first generation of Disney vacation fanatics in the family. 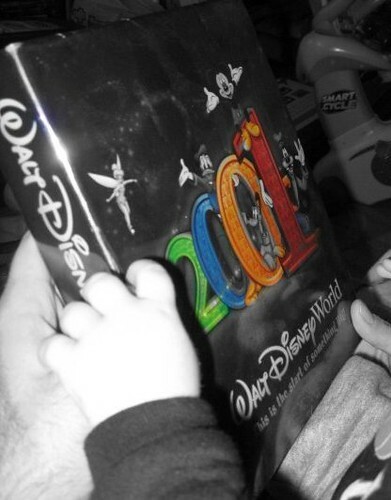 I learned so much from watching my mother plan each and every trip to Disney World over the years. Then it was announced that there would be the Disney Social Medial Moms Celebration at Disney World in February. 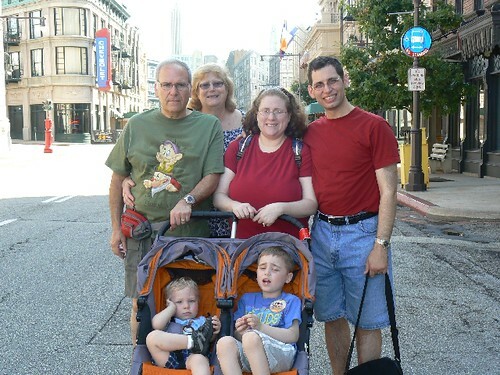 With less than a month to spare, I planned a week long visit for the four of us to Disney World. It was beyond magical and amazing. Meeting people in person that I had talked with online at Walt Disney World was a dream come true. The truth is, I love talking, writing, and helping to plan Disney vactions. Family and friends often e-mail or call me for my thoughts and suggestions. I honestly will drop anything for my love of Disney since it is such a genuine passion of mine. So today, I wish everyone applying to the Disney Moms Panel much Peace, Love & Pixie Dust. I know that I will be following my heart and hoping to be part of this special group of men and women. I love WDW, but haven’t been in several years now. Can’t wait to get back. Good lock on the Disney Mom Panel!!! Ohh, I love Disney! Jeff and I went there on our honeymoon also, but I got food poisoning which kind of ruined the week! We are taking the kids for the first time (well Austin went when he was a baby) in February and I can’t wait!! All the very best….can’t wait to see the results :) You sooooo fit the Mickey Ears for the panel! 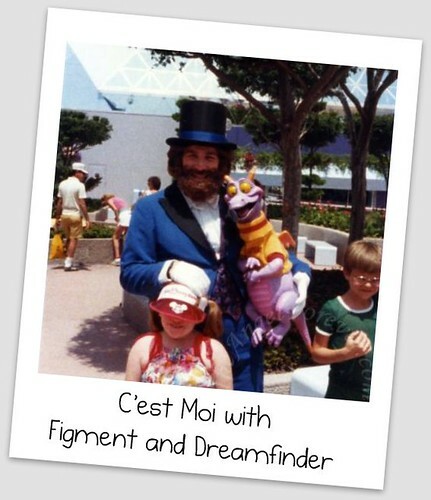 Good luck and I love the photo of you and Figment! Good luck to you on the Mom Panel. I can’t believe you went nearly yearly! I remember that early Figment. It’s all revamped now, but I remember that with fondness!